TEL 877-723-1224 | CALL FOR QUOTE..
We endeavor to make sure that each of our design solutions contemplate both how the solution improves efficiency and the overall quality of the experience for the organization’s stakeholders. We have extensive past performance in serving all Branches of the Armed Forces as well as many intelligence agencies. Your solution for both Secure and Non-Secure facilities. We take complex and advanced audio video communications solutions and make simple to use, enjoyable, and effective for our clients. It is our passion for the industry and our desire for the right solution that is our value to you. 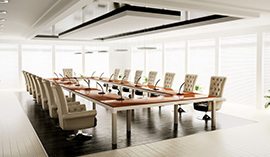 Profound Technologies is recognized as a leader in the AV industry. It is our passion for the industry and our desire for the right solution that is our value to you. 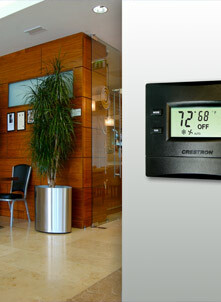 We provide audio visual, control system and IT solutions for commercial, government and residential. It's technology within your reach. 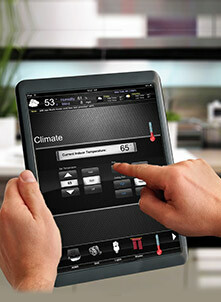 It's technology that works intuitively to suit your needs. 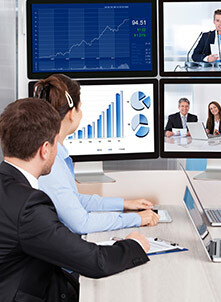 We are dedicated to providing the best value of any solution driven technology integration company. 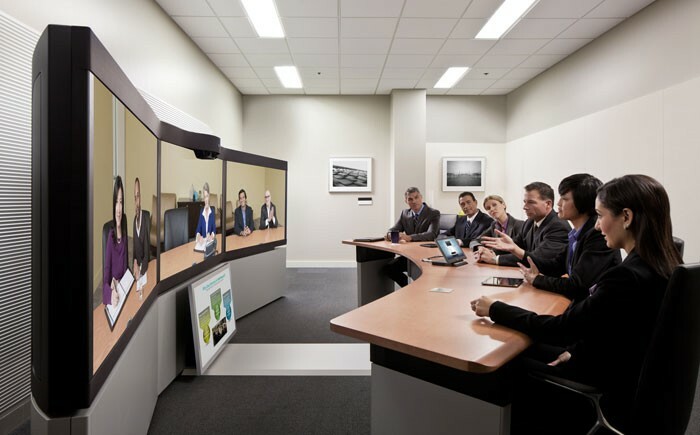 A quick overview of Smart Space, the new multi-person, multi-display solution that delivers advanced enterprise-wide communication and HD video conferencing using Cisco® infrastructure. Large, Southern California-based estate home engages Profound. 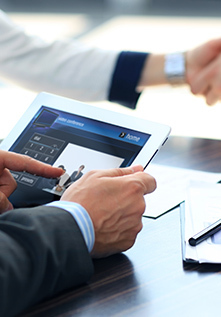 Profound to provide campus-wide Cisco enterprise network, upgraded Crestron control system, as well as various other technologies to form a substantial system enhancement. House Manager selected Profound based on their unique ability to bring disperate technologies together to provide a simple and easy-to-use whole house automation solution.